For more than 25 years, Dermalogica have delivered skin health results through education, innovation, and professional recommendation. Not through sparkly packaging, promises of miracle cures, or overblown hype! It’s the number one choice of skin care professionals worldwide, sold in over 80 countries and prescribed more often than any other product available. Known as Dermalogica’s ‘HERO’ products – and with good reason!Available in salon or online. Hand in hand with Dermalogica’s number one skin products are their facial treatments – each of which are designed with specific results for all skin types. Designed to intensify the facial experience. Delivering results you can see and feel! Skin is scanned using Face Mapping® skin analysis, to identify problem areas. This provides data for us to select the correct products for optimum results. All prescription facials begin with a deep cleanse. Extraction of blocked pores takes place, followed by a thorough skin exfoliation and finish with a prescription mask. The most powerful Dermalogica treatment. Specifically designed for clients concerned with the signs of ageing, premature ageing, photo ageing and sun damage. Potent vitamins & hydroxy-acid exfoliation resurfaces & re-texturises the skin, while energising massage techniques release tension in facial muscles, for the ultimate in skin therapy. The outcome is firmer, smoother and revived skin. 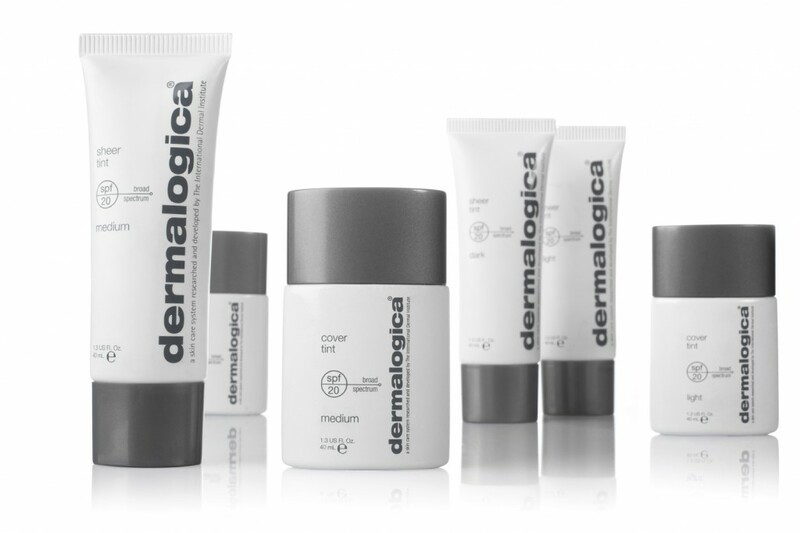 The UltraCalming™ product range – specifically developed by Dermalogica for the treatment of sensitive skin. Containing UltraCalming™ Complex. An exclusive complex clinically proven to treat the causes that lead to skin sensitivity. Double cleansing, Face Mapping® exfoliation, results enhancing electrical modalities, extractions (as needed), relaxing massage, masque, toner and skin protection. Dermalogica Ultra Calming™ products give amazing relief – calming, soothing and replenishing the most aggravated, irritated, inflamed skin. Microzone Dermalogica treatments are 25 minute zone targeted treatment solutions. These treatments address ‘zone specific’ issues, such as breakouts, congestion and the need for exfoliation on your skin. Microzone Dermalogica treatments work with face mapping to target specific issues. We can zero in on one specific area of your face to treat a blemish, or target your whole face for a quick flash exfoliation. These Dermalogica treatments focus on one concern you have on the day! They also work as excellent maintenance in-between your regular Dermalogica Facials.